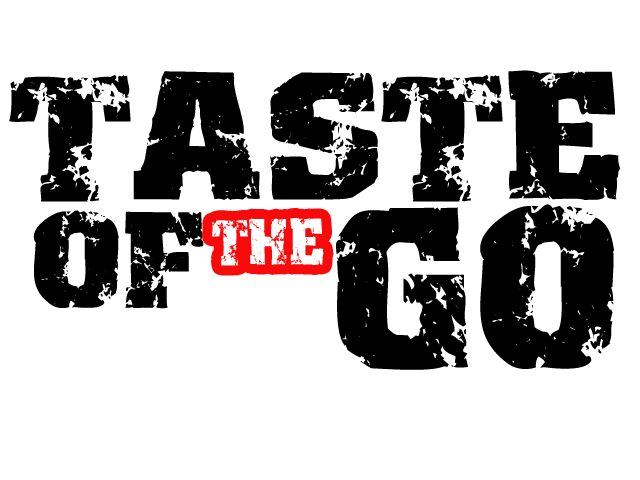 Taste of the Go - : L.E.P - Don't Feed Da Killaz 3 WORKING LINK!! 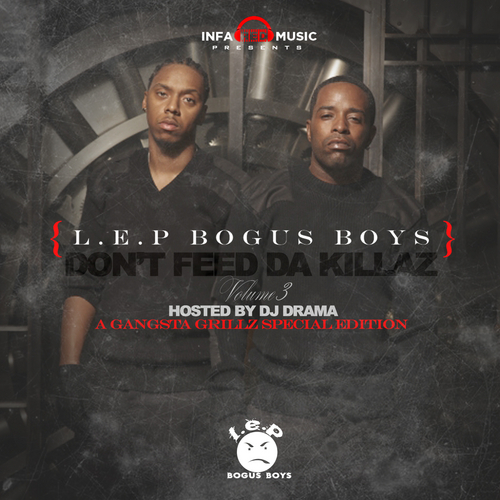 L.E.P - Don't Feed Da Killaz 3 WORKING LINK!! This weekend saw the release of this long awaited mixtape, a new release from L. Streetz and a compilation from the homies over @ Only4theReal.com...we gon link ya'll wit all 3, and them some...First up, here is the download link for the highly anticipated Don't Feed da Killaz 3, which I been tryin to download to no avail since yesterday. BUT here it is...full download working link!